Description: Join us for Serve Tours! 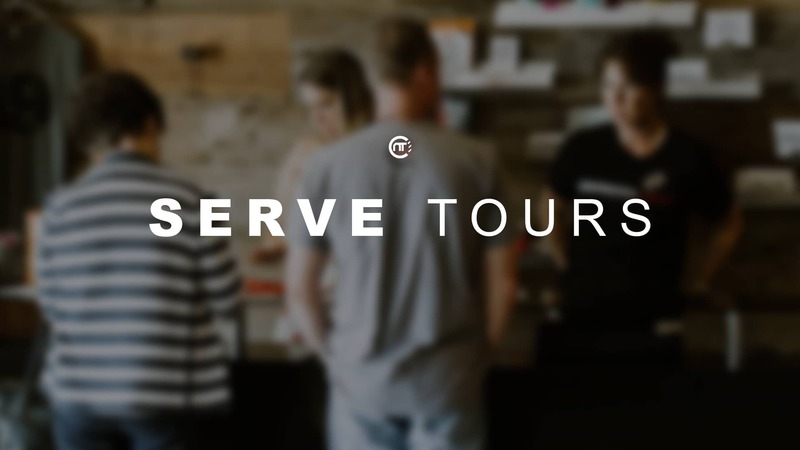 Serve tours is a behind the scenes guided tour throughout each area of our church. You will also have the opportunity to meet with leaders from different serve teams to ask questions and hear from them why serving here at nineteen:ten is exceptional. 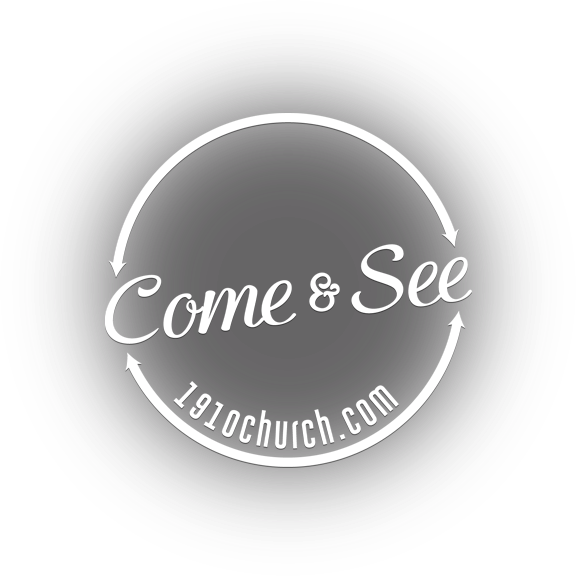 Serve tours will happen October 28 at 10:45 and 11:15 a.m.